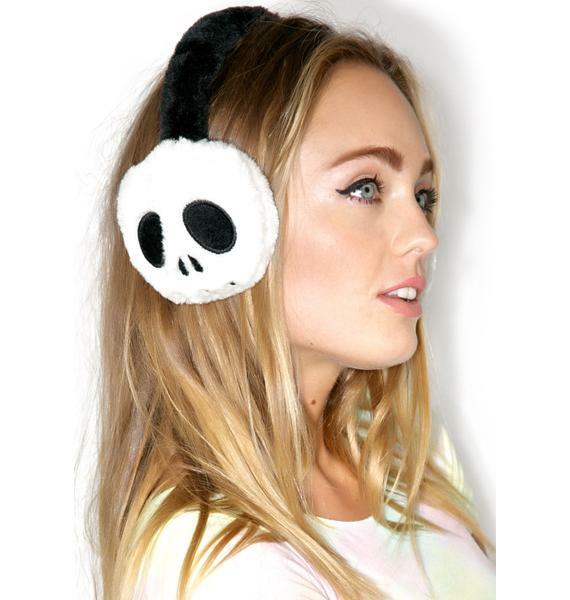 Deadhead Earmuff will keep yer ears alive all year long. 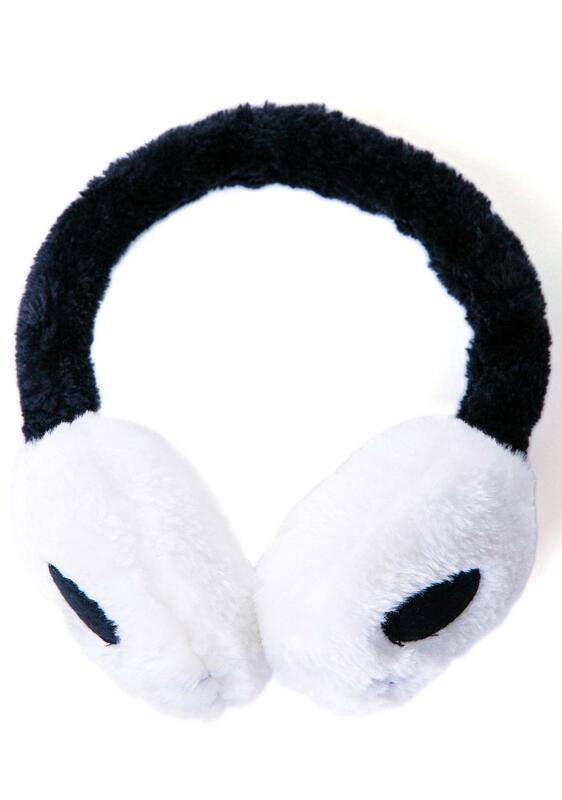 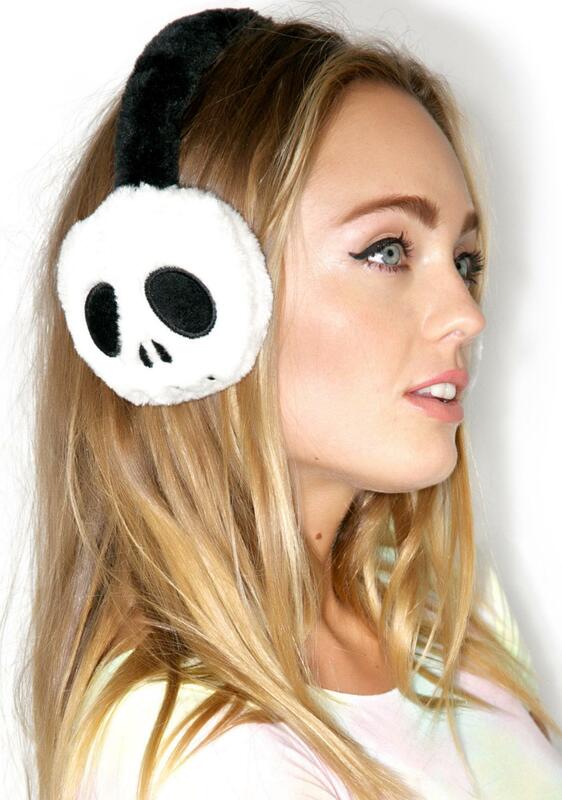 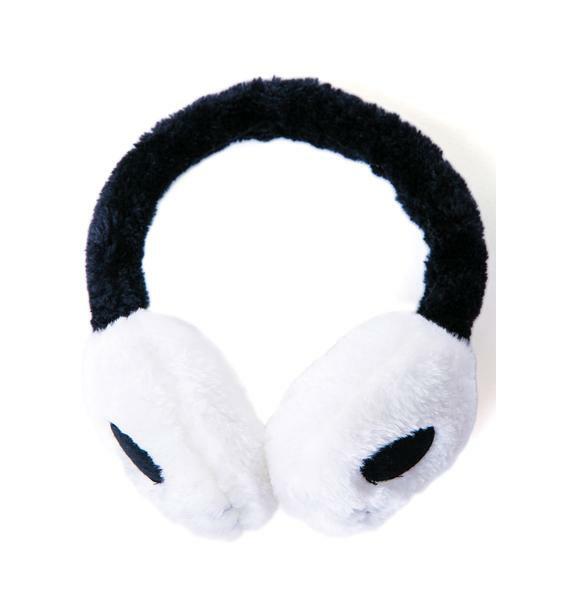 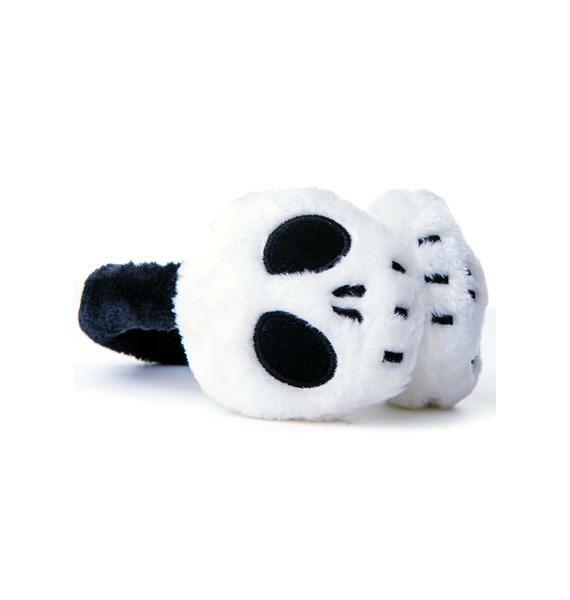 These sikk azz earmuffs feature the face of our favorite Skellington with a black contrasted band. 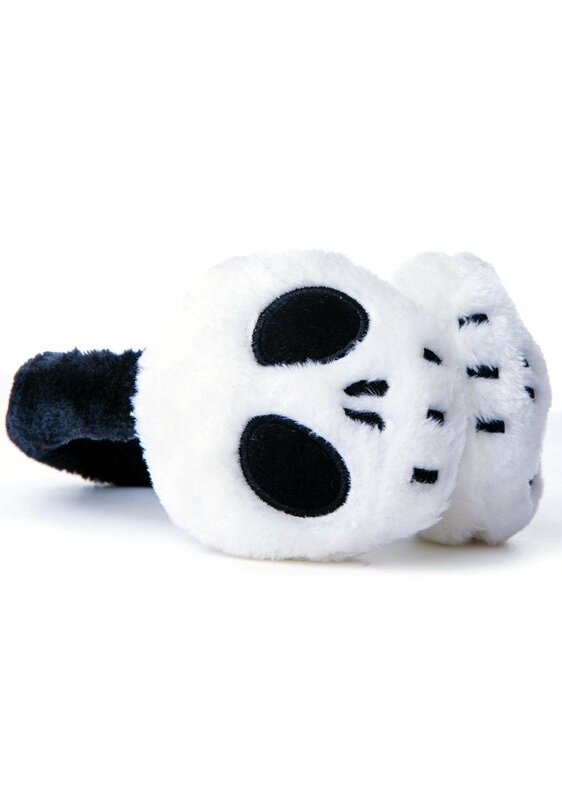 With their superr fuzzzzy muffs, these BBz will keep ya covered and warm any season while makin you look xxxtra frightful.